Spider-Man: Homecoming is set for release in China and Marvel has just released the film’s posters geared toward the Chinese market, and they are very odd indeed. 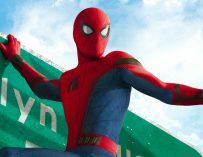 Spider-Man: Homecoming has already been a resounding success for both Sony and Marvel Studios. 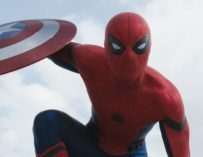 The film managed to bring the web-slinging superhero back into our hearts and minds and the film forged what looks to be a very lucrative partnership between the two movie studios. 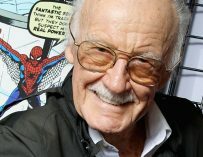 However, all of this success has come without the film even having been released in one of the biggest markets of them all – China (said like a normal person, not an old orange man with laughably tiny hands who is somehow currently the President of one of the world’s biggest superpowers). In the run-up to Spider-Man: Homecoming’s Chinese release, Marvel and Sony have released a set of China specific posters featuring everybody’s favourite friendly neighbourhood Spider-Man. In these posters he can be seen surrounded by pandas, riding a horse on a wall, mingling with China’s Terracotta Army… One of these insane posters even depicts him taking a nap in a web hammock above the Great Wall of China. They’re absolutely mad and you can check them out for yourselves below. Yet this is not the first time we’ve seen strange posters for Spider-Man: Homecoming. Ahead of it’s release in the United States Sony gave us what could very easily go down as one of the worst posters ever made for a tentpole film of this kind. It literally looked like someone had only just discovered Photoshop and wanted to put absolutely everything in one poster, no matter how badly cropped each individual character was. It was horrendous. These Chinese posters aren’t quite as badly put together as that poster, however they aren’t far off. 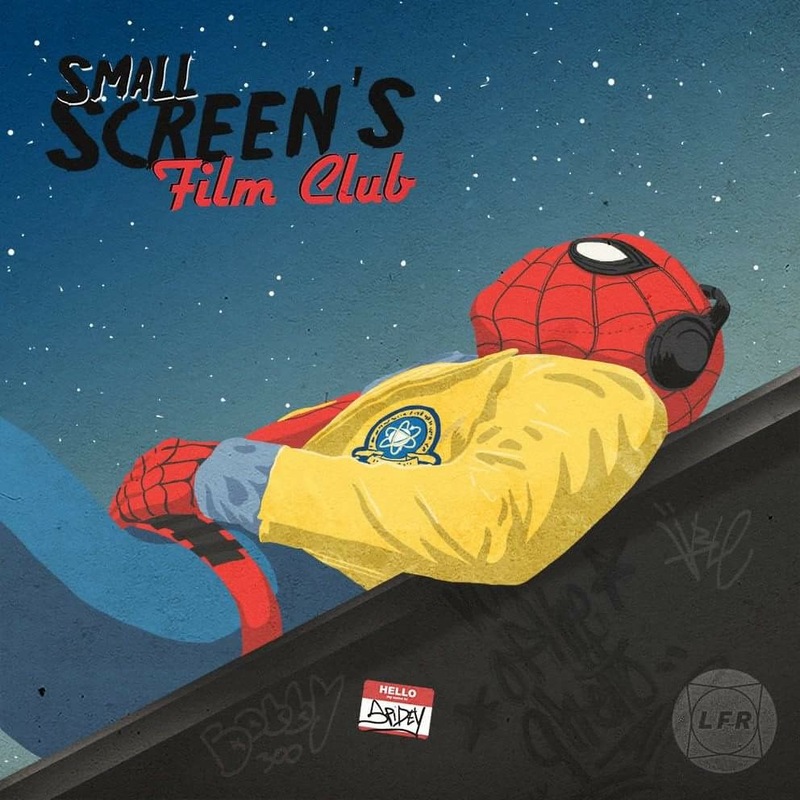 One of the reasons behind Spider-Man: Homecoming’s rather shoddy marketing campaign may have something to do with the fact that Sony is in charge of that area. Marvel Studios just helped ensure that the film was well-made, entertaining, adhered to the rules set by the rest of the MCU, and most importantly, good. 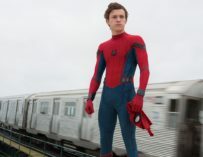 Thankfully, the film’s poor marketing campaign didn’t stop the film from being a resounding success, and I for one cannot wait to see what Tom Holland’s version of Spider-Man does next. What do you think of these Chinese-centric Spider-Man: Homecoming posters?